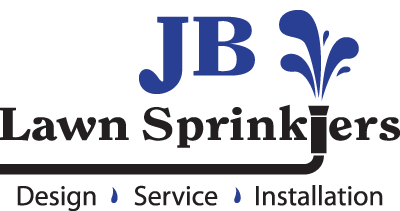 At JB Lawn Sprinklers, we have an experienced and hardworking team ready to help with your irrigation needs. We have all service needs covered, from basic repairs, new, smart controller installation, leak repairs, and even maintenance programs for scheduled periodic tune-ups. We also provide full professional design and installation services for new irrigation systems, and add-ons to existing systems. With our drainage division, we keep water where you want it and get it flowing where you don't. See below for detailed info on our services and how we can help! Installing a new irrigation system is an important investment for your property. Let us design and install a system customized to fit your needs. 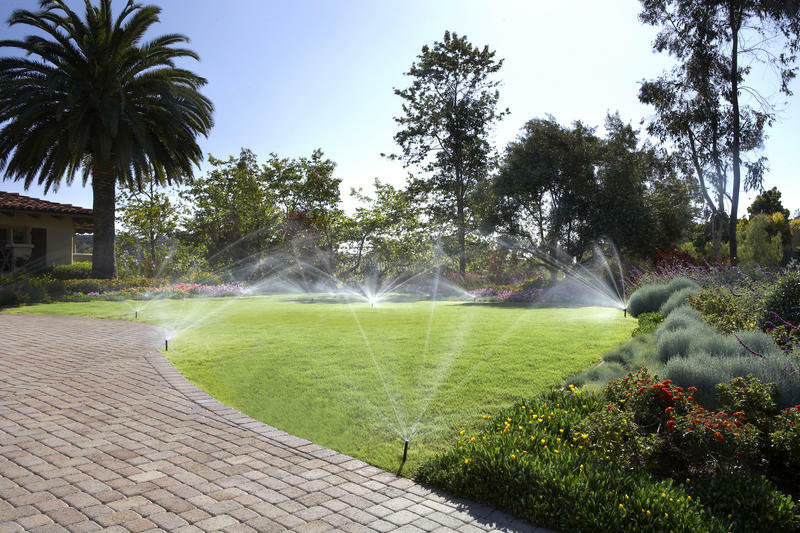 JB Lawn Sprinklers offers smart, creative, and attractive drainage solutions for homeowners. Don't get stuck in the mud - let us help! Flooded sidewalks, overflowing downspouts, standing water, landscaping washout - all these issues and more can be taken care of through JB Drainage Services. Backflow testing is of utmost importance to those with a municipal water source. Backflow preventers are necessary to maintain an clean water supply and prevent contamination. Many homeowners prefer the economic benefits of using a well to irrigate their yard and landscaping. JB Lawn Sprinklers can assist in all aspects of well irrigation, including pump installation and pump repairs for existing systems.